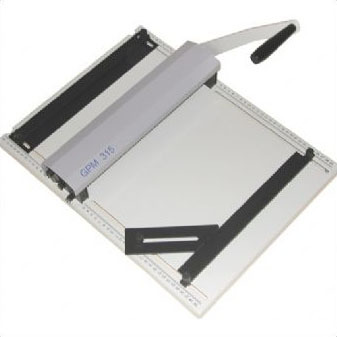 The Cyklos GPM 450 creasing and perforating machine is a semi automatic programmable machine. It has a large feed table so will crease and perf sizes up to A2. The machine gives the possibility to put up to 15 creases in per pass and has a 5 programme storage memory. 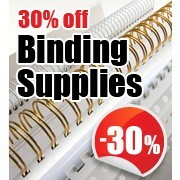 The GPM will crease up to 400gsm paper and perforate up to 250gsm paper. This machine is single phase and doesn’t take up a lot of space so is ideal for small offices or schools etc. 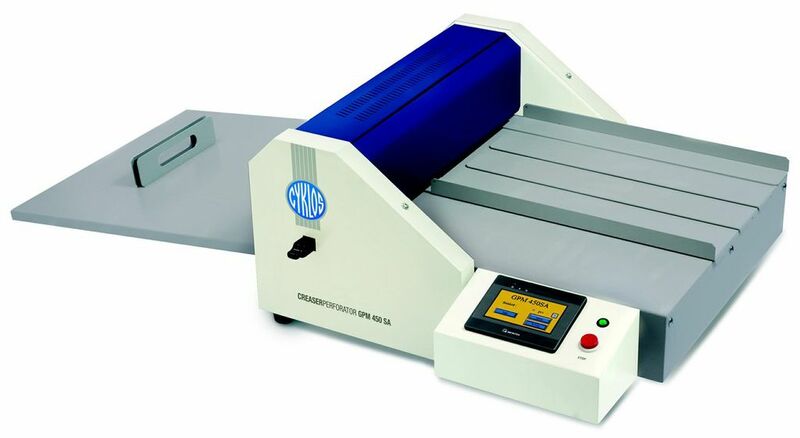 The Cyklos GPM 450 SA Electric Creasing/Perforating Machine is a semi automatic programmable machine. It has a large feed table so will crease and perf sizes up to A2. The machine gives the possibility to put up to 15 creases in per pass and has a 5 programme storage memory. 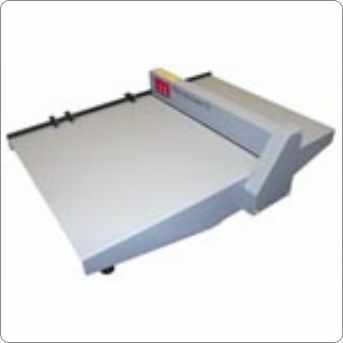 The GPM will crease up to 400gsm paper and perforate up to 250gsm paper. This machine is single phase and doesn’t take up a lot of space so is ideal for small offices or schools etc.